“Tame Your Blade” consumer ad campaign concept created for Ryan Partnership.  When it comes to shaving, most shaving creams and gels are sold with razors as part of a system. But what do you do when your shaving gel stands alone on the shelf? 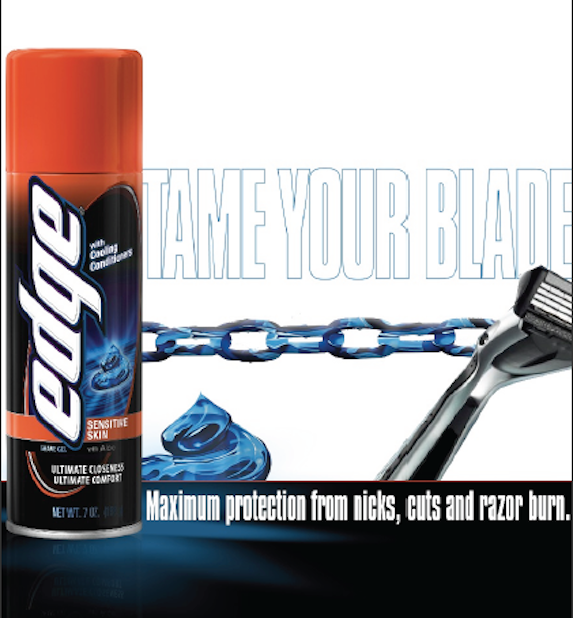 To break through, I created a new story by re-launching Edge as the shaving gel that worked with all blades. 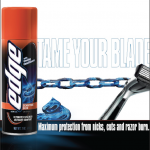 Promoted as a performance upgrade that guarded against the harshness of a cold steel blade, Edge became the coolest accessory in the medicine cabinet. This playful gel image also became a key interactive device in other ads and online banners.